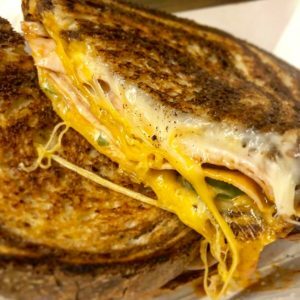 See what yelpers have to say about us! 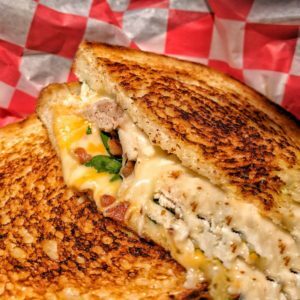 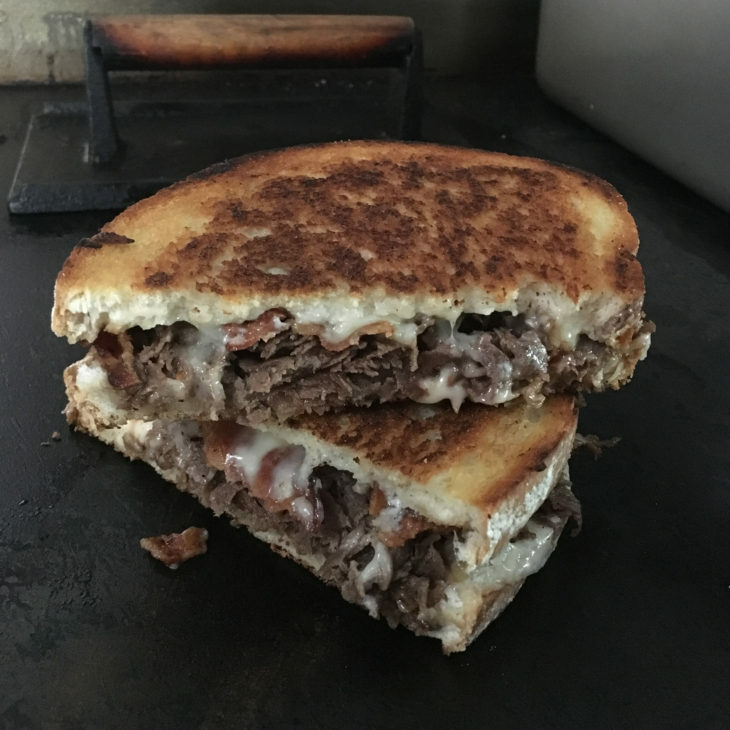 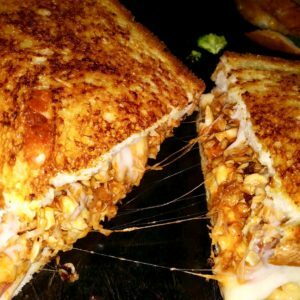 Take a look at some of the best grilled cheese sandwiches that DC, Maryland, and Virginia (DMV) has to offer! 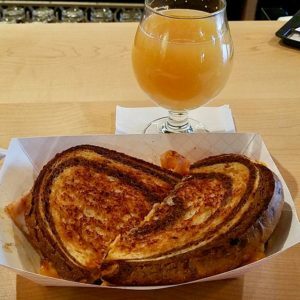 View our truck schedule below to see if we're nearby! 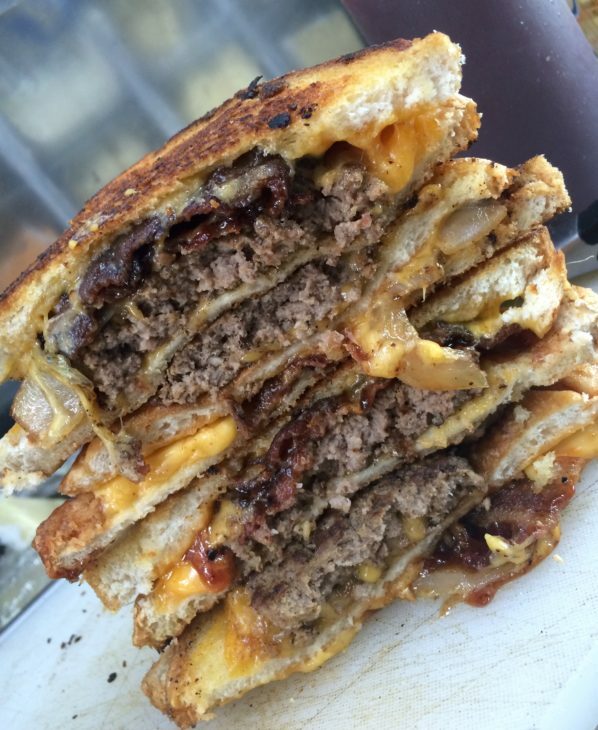 We serve DC, Maryland, and Virginia (DMV), check our schedule to see if we're in town! 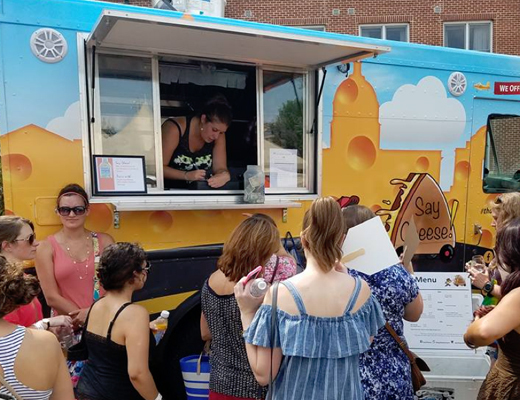 Please view Truck Locator to see future dates and locations on the calendar! 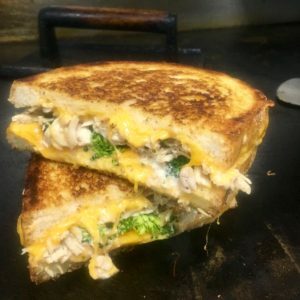 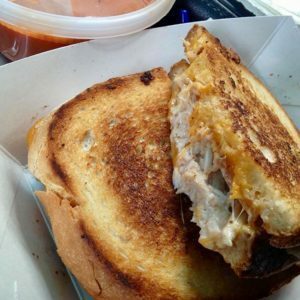 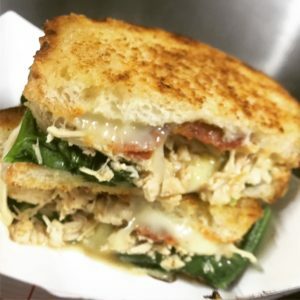 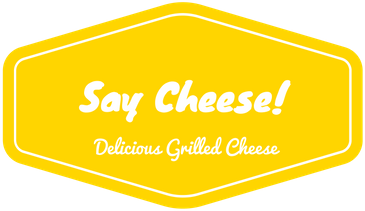 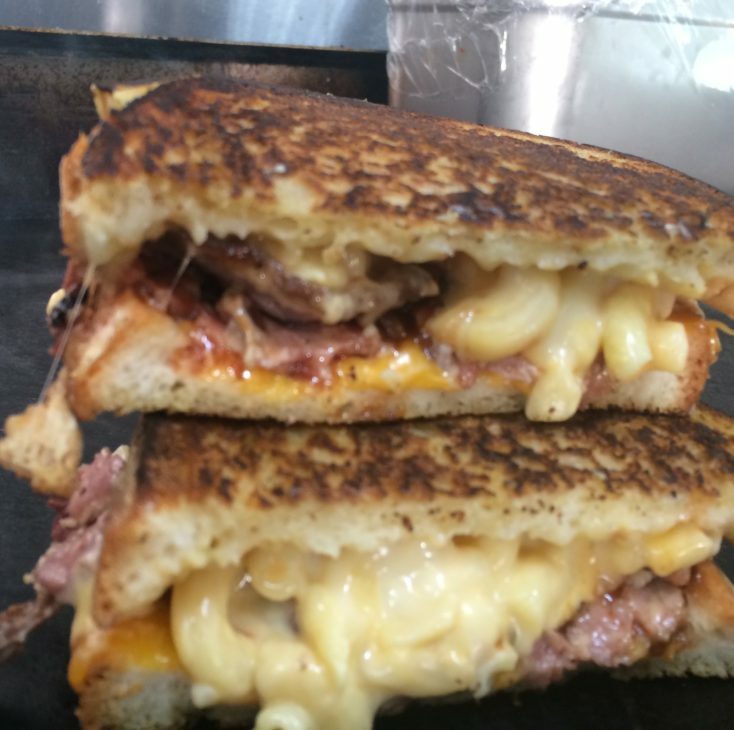 Here's a sample of some of the best grilled cheese sandwiches you'll ever have in the DMV area!